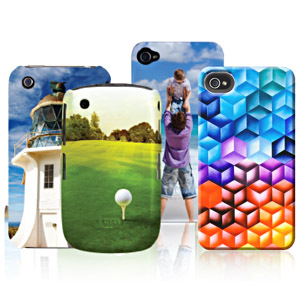 Product Description: Protect your smart phone with a stylish case using artwork from ArtWanted.com. We offer two types of cases for several different phones. SLIM CASE: Hard, protective outer shell offers lightweight, personalized protection for your phone. TOUGH CASE: Soft, black rubber sleeve or insert fits inside hard outer shell - a stylish, yet substantial double-layer case for added impact protection.